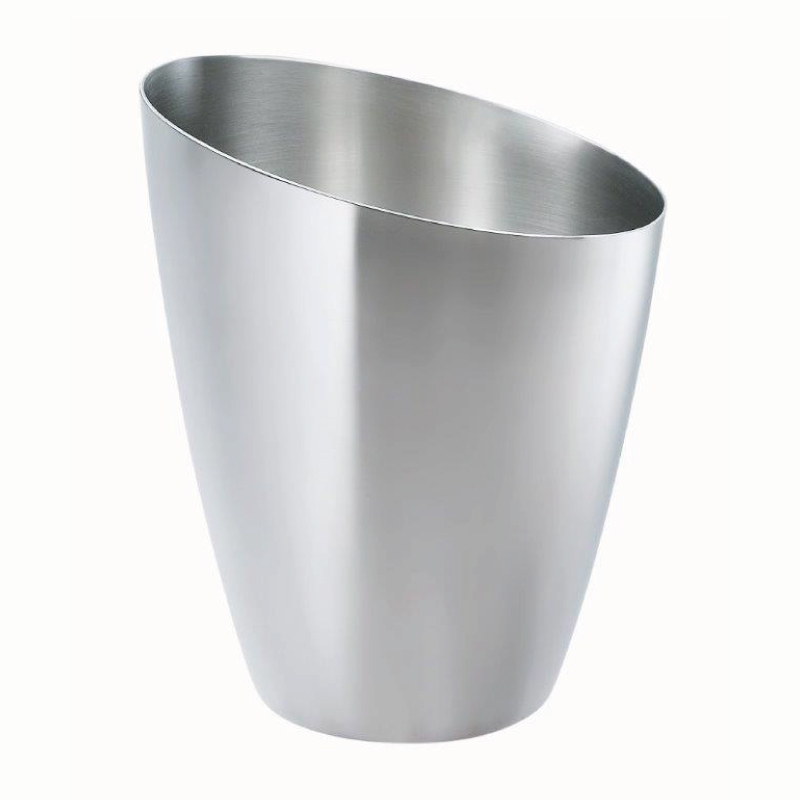 Valli metal champagne bucket with flattering curves and slopes. 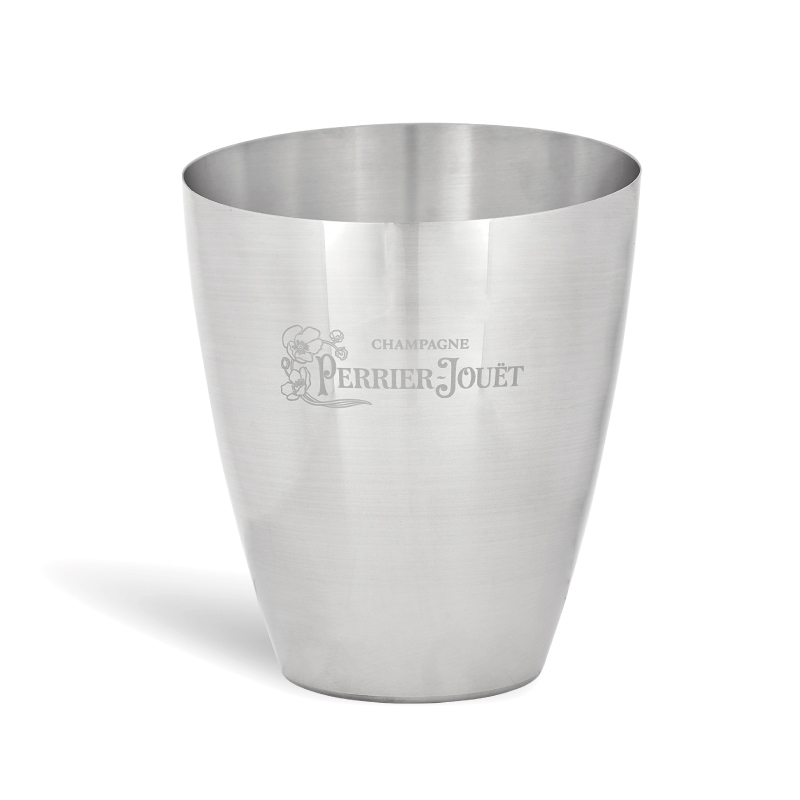 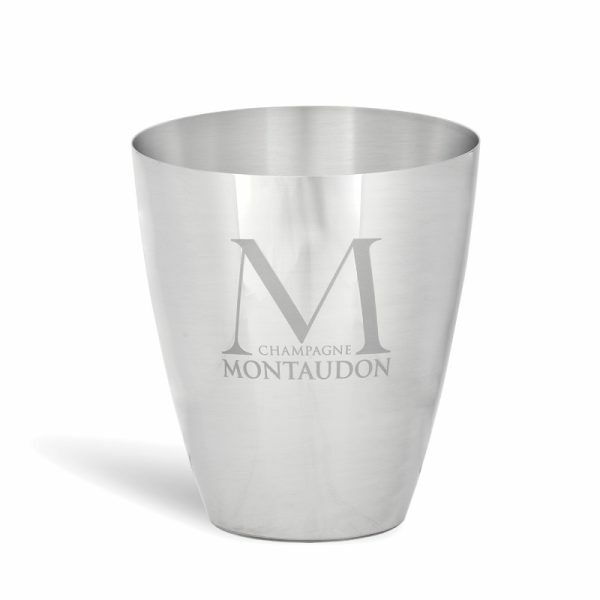 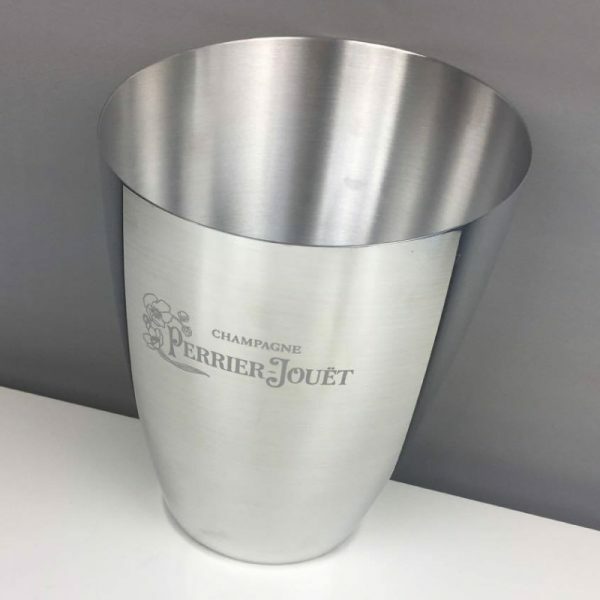 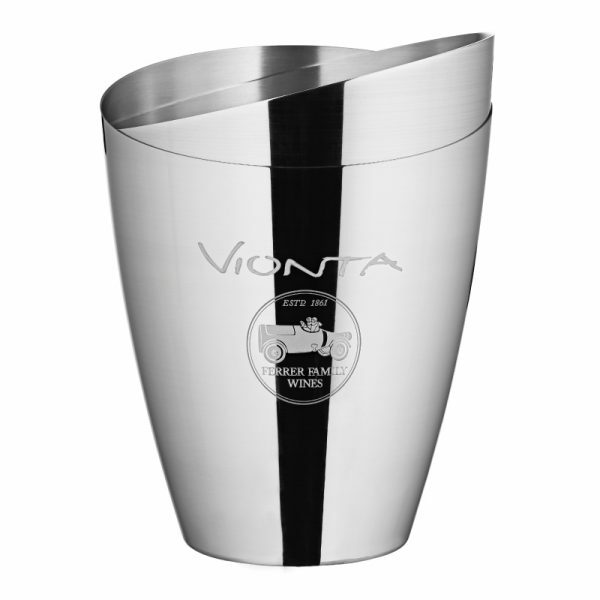 Customise this ice bucket with print or engraving from small minimum quantity. Option on finish: choose either natural brushed or shiny polished.